No matter the weather, awnings are a perfect solution to keeping you dry and cool throughout the year. And with hundreds of different fabrics and designs to choose from, customized awnings can enhance the beauty of any home or business, whether you plan on staying there for years or you’re looking for a good way to draw attention to a property on the market. 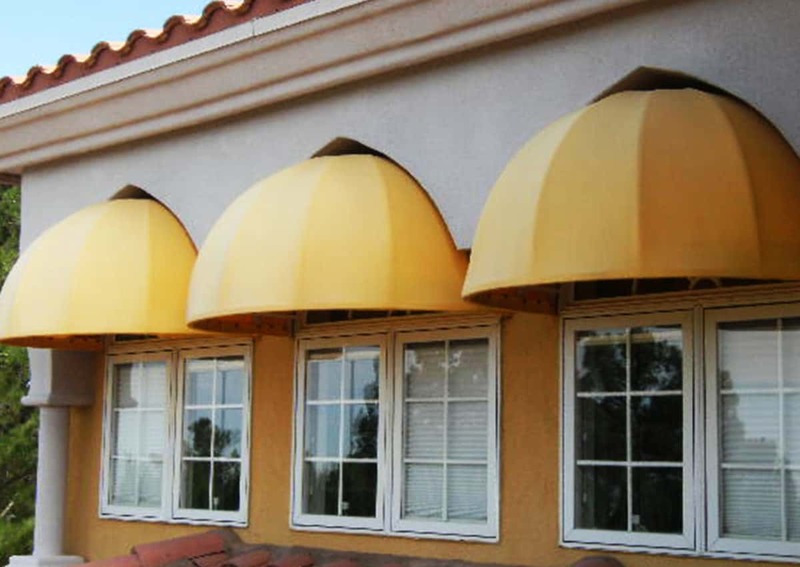 In addition to traditional awnings, we also offer an array of retractable awnings and canopies.